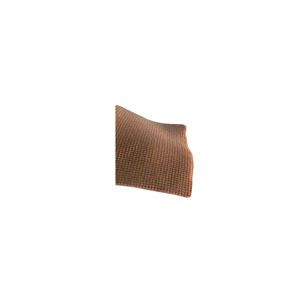 Smith & Nephew Iodoflex® Cadexomer Iodine Gel Pad Dressing removes barriers to healing by its dual action antimicrobial and desloughing properties. The broad spectrum antimicrobial action is provided by the sustained release of iodine and the desloughing action is provided by the unique cadexomer matrix. It creates an effective wound healing environment and are effective for the management of chronic exuding wounds, including infected wounds. Non-adherent which can reduce trauma at dressing changes and encourage patient compliance. Wide range of high level clinical support. Creates a moist wound environment. Changes color as iodine is released. Clinically proven to treat infection.